I am very proud to be a presenter at the Eat Alberta event for 2014 (excited squeal!!). 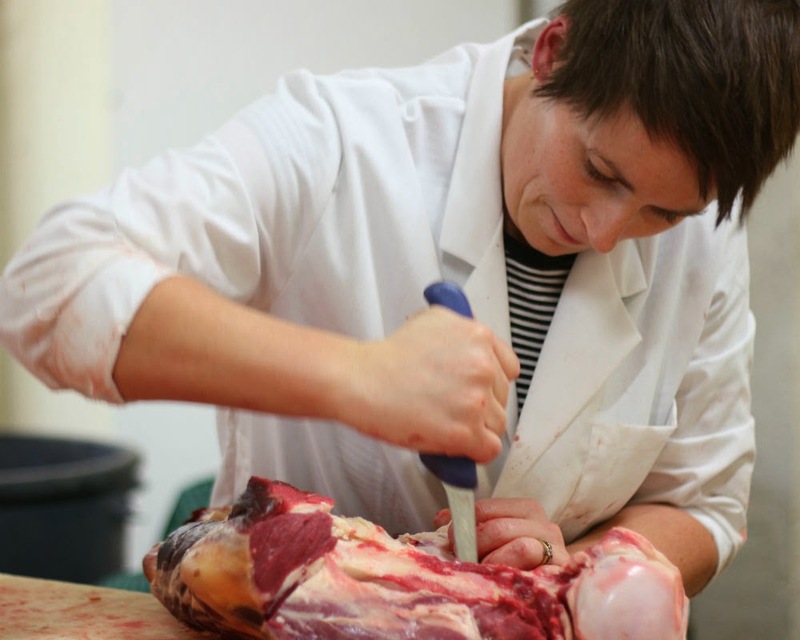 I will be teaching a nose to tail pig butchery class and aim to show people that a bit of butchery is not so scary and can be done be anyone in your own home. I will also be talking about what to buy and what to avoid. So step away from the supermarket packets of mystery meat and start going the whole hog!! (Excuse the bad butcher pun there, couldn't help myself). If you love food and want to learn some great, hands on skills I suggest you get your tickets soon- they are selling fast! 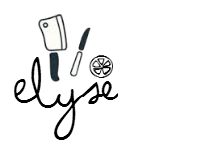 Tickets for Eat Alberta 2014 will be available at YEG Live starting at 10am on Tuesday, March 25. Tickets are $150 each and include two plenary sessions, four workshops, breakfast, lunch and a wine tasting. To ensure an equitable distribution of hands-on workshops, you will have to choose from one of ten different tracks. New this year, you’ll also have the opportunity to choose an optional Eat Alberta apron for an additional $20 when you buy your ticket. Explore the schedule, sessions, and presenters. Decide which track is right for you. Buy your tickets at YEG Live!